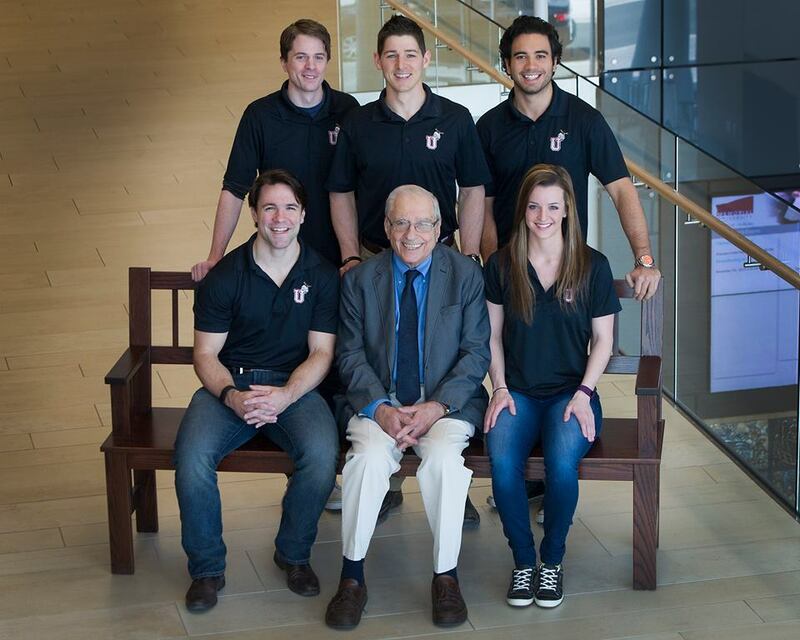 An injury prevention group founded by medical students at Memorial University of Newfoundland. Concussion-U is an interest group founded by medical students at Memorial University of Newfoundland and Labrador with a common goal: to make sports safer for youth. Scott graduated Memorial University of Newfoundland with a Bachelor’s degree in Biochemistry (Nutrition) and a Master of Science in Biochemistry. Throughout his university degrees Scott played junior and senior hockey in Newfoundland with the St. John’s Caps. His interest in concussion education and research stems from his personal experiences with concussions. Throughout his hockey career, Scott sustained two concussions at a young age. Having personal experience with concussions, Scott hopes to educate medical professionals, athletes and the community on the importance of concussion awareness. Currently a second-year medical student at Memorial University, Scott hopes to use his role in the medical community to bring greater awareness regarding Return-To-Play (RTP) and Return-To-Learn (RTL) guidelines. Shannon graduated from Memorial University with a Bachelor’s degree in Behavioural Neuroscience and Biochemistry (Honours). Throughout her degree, she gained a strong appreciation for the brain and how it functions. Furthermore, she developed an interest in how injuries to the brain can lead to devastating impacts on neurological and psychological functioning. Witnessing people she is close to struggle with the long-term consequences of concussions has made her passionate about promoting concussion education and awareness. Now a second-year medical student at Memorial University, Shannon is thrilled to be part of an initiative that aims to enhance knowledge and improve attitudes surrounding traumatic brain injuries. Ryan graduated from the University of Prince Edward Island with a BSc in Kinesiology (Honours). Before attending university, Ryan previously played junior hockey in the MHL with the Summerside Western Capitals, and in the QMJHL with the Saint John Sea Dogs. His interest in concussion education and research stems from his previous involvement in hockey, both playing and coaching. Currently a second-year medical student attending Memorial University, Ryan hopes to pursue a career in the field of Family & Sports Medicine and Rehabilitation. A proud Newfoundland and Labrador resident, Jared was actively involved in the local sports scene growing up, with a particular interest in hockey and soccer. Due to his background in sport and exercise, he chose to pursue undergraduate and master’s degrees in kinesiology at MUN in hopes of better understanding the science of human health and performance. Over the course of his studies, Jared gained an interest in concussion and mental health-related research due to a variety of work and volunteer experiences. In reflecting on his own youth sports career, he has come to appreciate the lack of concussion awareness that existed and how he and his peers could have benefited from a better understanding of the symptoms of concussion and brain injury. Due to his interest in sports medicine, Jared hopes to use his role as a medical student to promote greater awareness with regard to the prevention, diagnosis, and management of concussions. Matt’s interest in concussions stems from a personal experience. Before entering medical school, Matt was a hockey player at the Major Junior, and then the Canadian Interuniversity Sport levels. During his third season in university, he was forced to retire after suffering his third concussion in a span of ten-months. Matt says, “That injury changed my life. Walking away from the sport I loved was one of the toughest things I have ever had to do.” Matt says he misses playing every day, and wants to help prevent other young athletes from suffering the same fate he did. In 2012, Matt spoke on a panel with Dr. Charles Tator at the Atlantic Collaborative for Injury Prevention Annual General Meeting. This experience made Matt realize that his story could be used to help others and he wants to be an advocate for injury prevention for the rest of my life. Maria grew up playing hockey in Newfoundland and Labrador. She had the opportunity to represent her province nationally at the Canada Winter Games in 2007. Throughout her hockey career, Maria also competed, and coached in a number of Provincial hockey tournaments. Maria’s interest in concussions stems from not only having suffered one herself, but from observing her teammates and friends deal with sports-related head injuries. Maria graduated from Memorial University with Bachelor’s degree in Behavioral Neuroscience and Biochemistry (Honors). Throughout her degree, Maria took a special interest in the brain and how it functions. Now in her second year of medical school, Maria has integrated her personal experience with concussions and her knowledge from her university studies together to help promote concussion education and awareness. David received a Bachelor’s degree in Kinesiology (Honors), and a Master of Science in the area of Exercise and Work Physiology from Memorial University of Newfoundland. 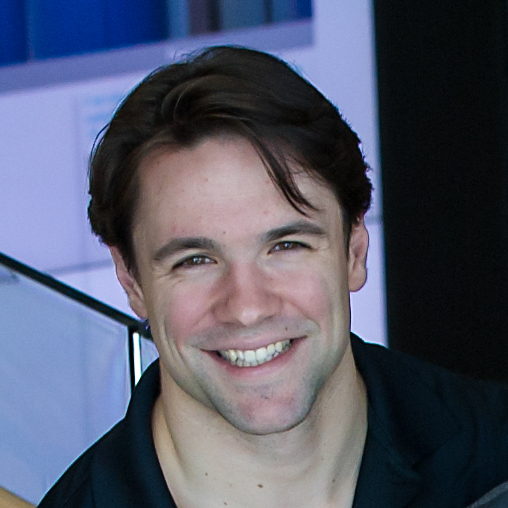 David is also a Certified Exercise Physiologist with The Canadian Society for Exercise Physiology. He holds a black belt in Tae-Kwon-Do and was forced to withdraw from the sport due to persistent concussion problems. As such, David has a vested personal interest in the prevention, diagnosis, and management of concussion and post-concussion syndrome. Justin graduated from York University with a degree in kinesiology as well as a certificate in athletic therapy. After graduating he became certified as both an athletic therapist, and exercise physiologist with the Canadian Athletic Therapy Association (CATA), and Canadian Society for Exercise Physiology (CSEP) respectively. With a desire to continue his education, he then headed to Memorial University and completed a Masters degree in Exercise Physiology under the supervision of Dr. David Behm. With his extensive background in sports therapy and conditioning, Justin has worked with many athletes and organizations across Canada. Graeme obtained a BSc in Kinesiology (with a focus on Mind Sciences) from the University of Calgary. Growing up in the Yukon, Graeme was a very active participant in sports, particularly hockey. Graeme is thrilled at the opportunity to help bring to light the severity of brain injuries in sport. He is adamant that concussion education is vital to the safe practice of sport. Knowing the facts allows athletes to be more aware of the causes, signs, and symptoms of potential injury. Graeme believes we can play a positive role in actively promoting a safe, healthy participation in sports. This is a very timely and worthwhile project. I wish the team well as they collect information from athletes and others who have suffered concussions. This initiative is just outstanding. The education of coach, trainer, parent and athlete is paramount in recognition, removal from play, assessment , timely investigation and treatment, and graduated return to sports involvement, for all athletes with head injuries. I have been practicing sports medicine for 16 years at several levels and applaud your efforts to get education to the forefront so we can do what’s best for all head injured athletes. Keep up the efforts , this is very worthwhile. I will be proud to endorse your program!